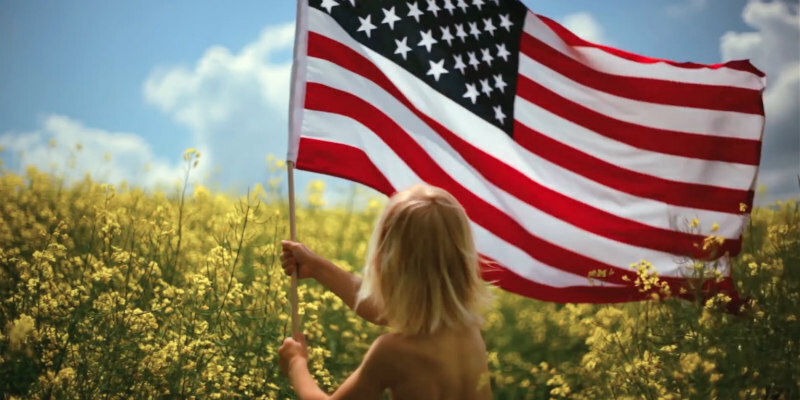 First look at the latest instalment of the Purge franchise. 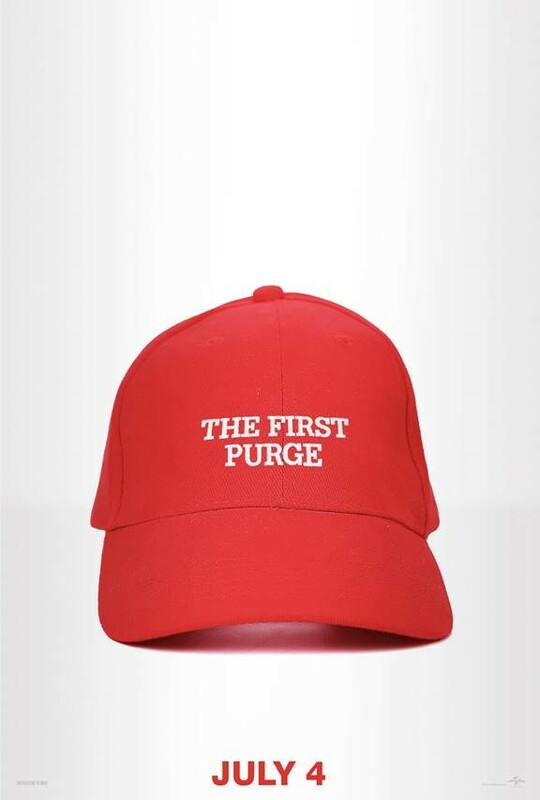 The Purge series has been winding up American conservatives since the first movie, but this fourth instalment, The First Purge, appears to be doubling down on the Trump allusions in its marketing campaign, kicking off with the release of the above cheeky poster and a 30 second TV spot full of mockingly patriotic stars 'n stripes imagery. As its title implies, The First Purge takes us back to the origins of Purge Night, when all crime goes unpunished for a 12 hour period.